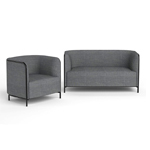 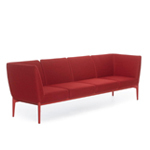 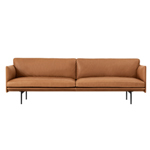 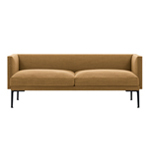 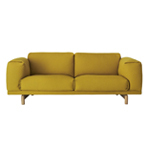 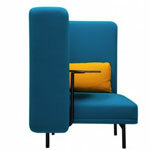 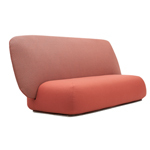 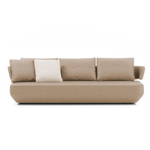 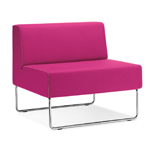 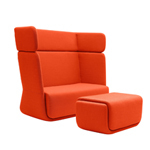 NORMA is a collection of sofas with an elegant, contemporary and timeless design. 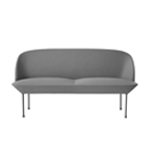 The sofas are characterised by the original combination of upholstered and metallic elements as well as the original seat seams. 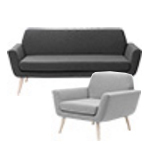 They are manufactured in different sizes and can be upholstered in all leathers and fabrics of the INCLASS swatch cards as well as other fabrics supplied or specified by the customer. 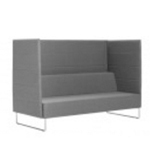 NORMA sofas have been designed to be naturally integrated into offices, installation projects, hotels and residential settings.